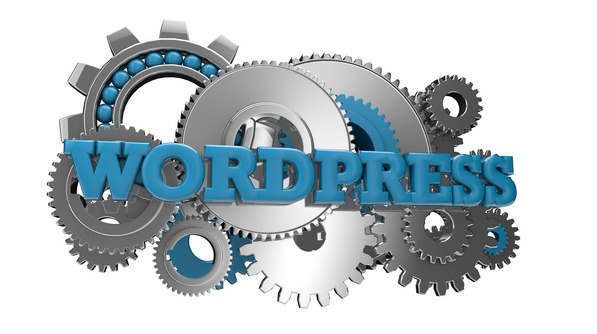 If you know anything about using WordPress for business, you know that having the right plugins is key to maximizing the platform and ensuring you are leveraging the technology to achieve business goals as well as deliver a pleasant and consistent user experience. In this episode of the Social Zoom Factor podcast I share 5 of my very favorite WordPress plugins. It was very hard to narrow it down to 5. However, these are 5 of the top WordPress plugins we use when developing blogs and websites for our agency, Marketing Nutz and our clients. An important note is also that a plugin will not do anything for your business and online platform if you do not have a solid foundation from which you are building your online marketing strategy upon. It is important that your site is mobile friendly and preferably mobile responsive to meet the needs of the modern, connected customer. I also encourage you to check out the other associated podcasts and information provided below if you are struggling with achieving an ROI with your online marketing investment. The sum of the parts are greater than the hole. This is the third Fab 5 in 15 episode we publish on Fridays. Every Friday I share with you 5 ways to zoom your business in life in only 15 minutes! We want you to get out there and enjoy life. The Fab 5 in 15 series is designed to help you save time so you can enjoy the WHY of life and business you are doing all of this in the first place.